Posted on October 3, 2018 by AaronElWhite. For this September Donor Pick episode we are sticking with our 2018 #SciFiSeptember theme and covering the Steven Spielberg science fiction film our listeners chose. 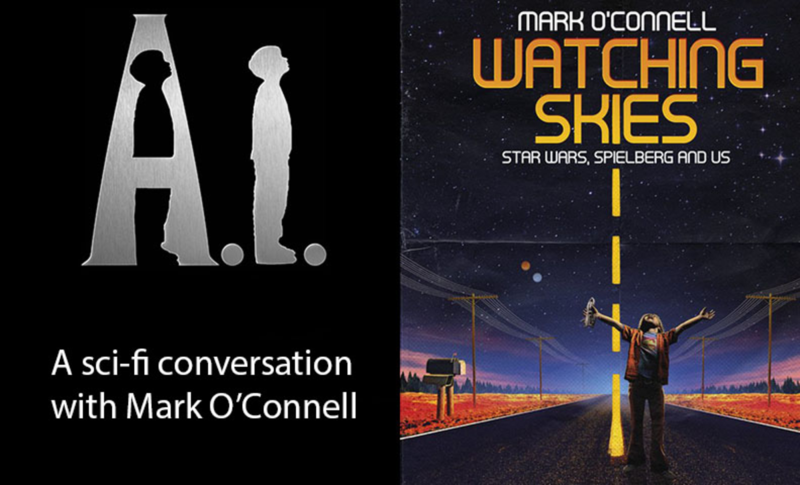 We’re joined by Mark O’Connell, author of Watching Skies: Star Wars, Spielberg, and Us, both for our discussion of the film and for an insightful interview about his written work. Rate/Review us on iTunes and on your podcast app of choice! It helps bring us exposure so that we can get more people involved in the conversation. Thank you!